Melbourne-based developer Kokoda Property continued pushing into Brisbane's multi-residential market with the purchase of a $12.5 million development site in Milton. 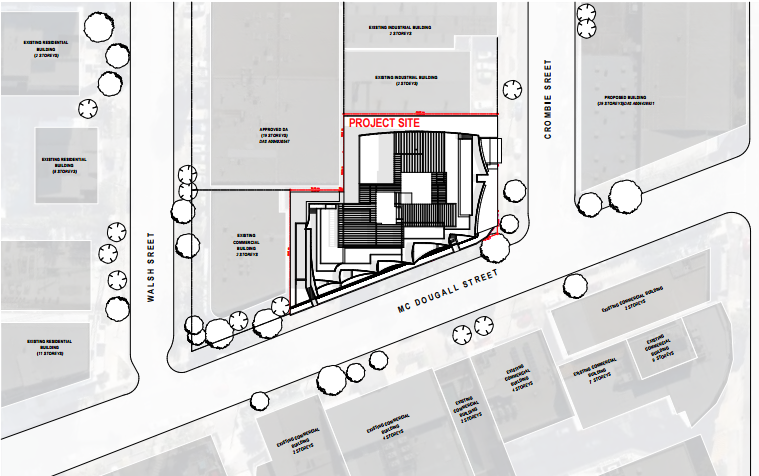 The developer purchased the site with an existing development approval for 235 apartments that will be designed by Brisbane architects Cottee Parker. 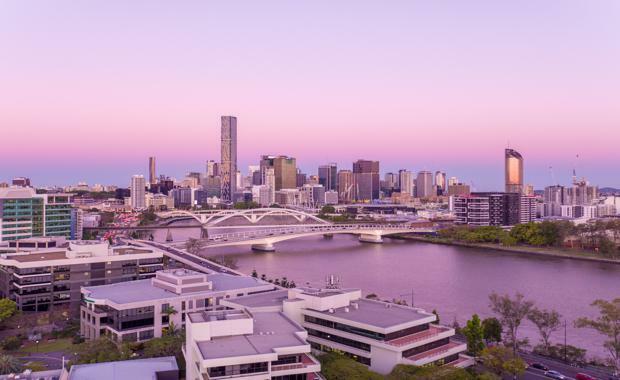 Located 500 metres from the city, the project will afford purchasers expansive views of the Brisbane skyline, Brisbane River and Mount Coot-tha. Meanwhile the Milton train station, CityCat Ferry and bus stations are all within a 250 metre radius and provide strong connectivity to surrounding suburbs. The 20 level Mcdougall Residential Tower, MiltonKokoda Director of Sales and Marketing Sam Tucker says the site represents the perfect mix of lifestyle and connectivity. “Milton is home to Brisbane’s most established outdoor café culture on Park Road, and is surrounded by open green spaces and bikeways,” said Mr Tucker. The suburb currently has a relative under supply of residential apartments, with the inner-west area making up only seven per cent of the city’s on-market apartment supply. According to research think tank Urbis, Milton is ideally positioned to take advantage of Brisbane CBD’s employment growth hub as is expands into the inner west. 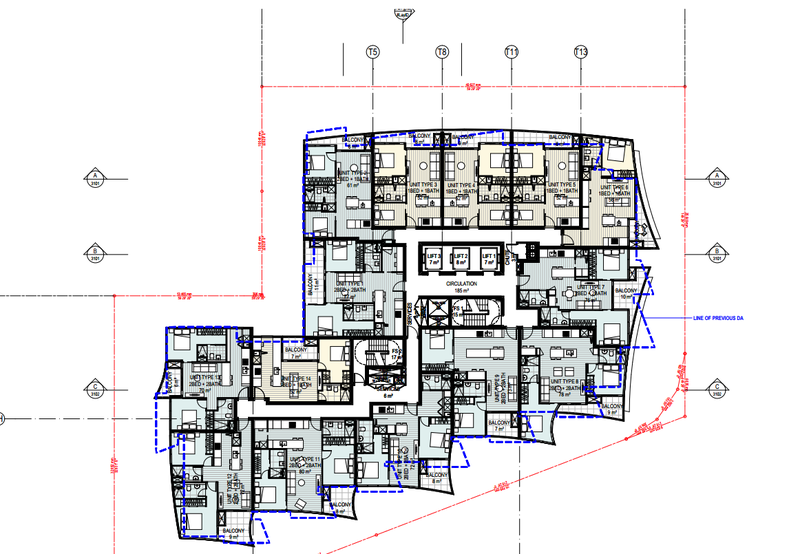 Ground floor plan with three lifts. 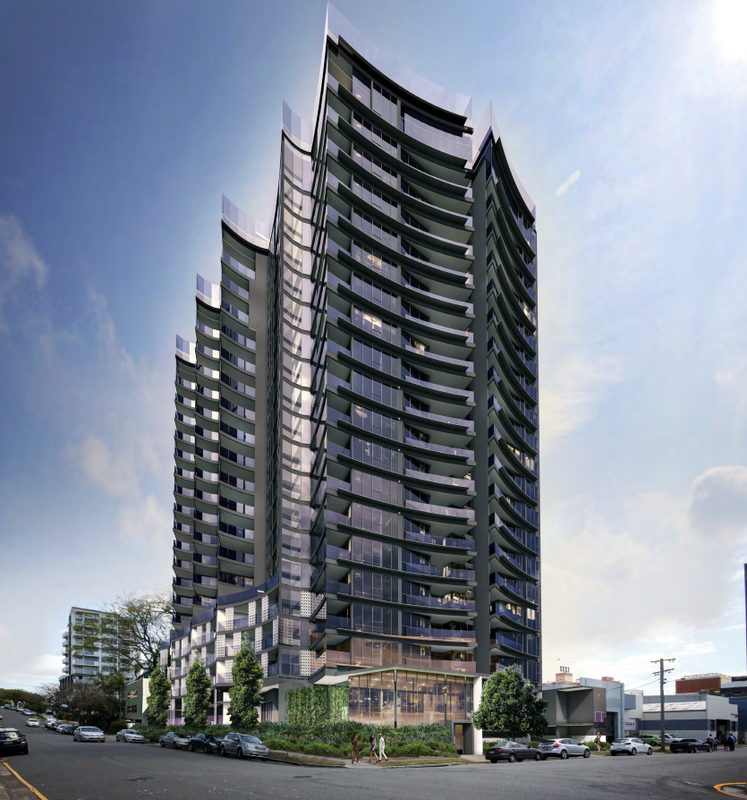 Mcdougall Residential Tower locationThe existing development approval supports Kokoda Property’s intention for premium product, allowing an apartment mix that leans heavily towards two and three-bedroom residences. Kokoda managed to identify the pent-up demand felt by other developments in the area and will capitalise on the desire of the local market for luxury apartments designed for whole-of-life living. Mr Tucker said Cottee Parker will work to ensure the final product respects the opportunity inherent in the extensive street frontages and delivers Kokoda's 'core hotel style amenity' throughout the project. “Cottee Parker ... will help us deliver a new standard of premium living to Milton," he said. The Milton acquisition further cements Kokoda Property's integration in the Brisbane scene, after their first projects Chester & Ella in Newstead. Chester garnered $95 million in sales after four weeks post launch in August, 2016, while Ella launched in November and achieved sales of $22 million.